Parking in a city centre can be a nightmare, but many commercial buildings have spaces that are underutilised. In Sydney, public parking rates are sky high – with some charging a daily rate of almost $90 – but start-up Divvy is now offering affordable parking Down Under. 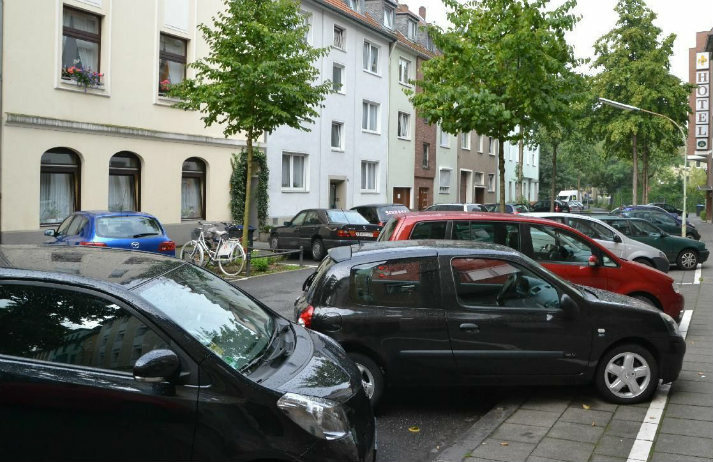 Driving in and out of side streets, up ramp after ramp of multiple levels and then back down, and still no joy – it's a miserable limbo that every inner-city driver has had the misfortune of experiencing when hunting for a parking space. Now, Evopark is offering a way to park in peace.